Aircraft by Armbruster L.L.C. Aircraft by Armbruster L.L.C. Best Deal on a P210N! 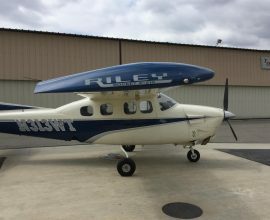 1979 Cessna P210N Riley Rocket, Beautiful Condition! Loaded, Air conditioning! S-TEC 65, GNS 530 WAAS etc. 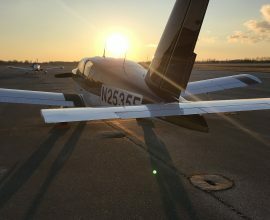 1989 Socata TB-20 This is the AOPA cover plane from 1989 N2535E, New Paint & Leather Interior! Cessna 310Q Very Nice! Midwest based and Hangared! 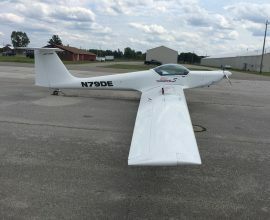 Paint rates 8.5, Int rates 8, Previously owned & flown by SR71 Blackhawk Pilot! Air-conditioning! No Known Damage Hist. 2020 ADS-B in/ out equipped! Beautiful! 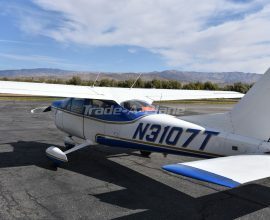 Garmin GTN 750/345 transponder with traffic & Weather blue tooth to iPad, Riley Rocket 1979 Cessna P210N With STOL and Speed brakes! Long Range tanks rear aux! Turbo intercooler! June Cessna service center annual! 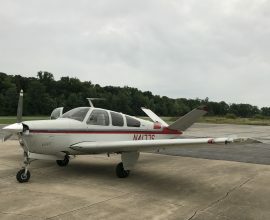 1975 Beechcraft V35B Beautiful Condition! 1200lbs. useful load! 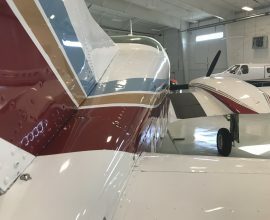 Plane is Loaded Dual Aspen Pro’s, GPSS roll steering, Garmin 530 WAAS! ADS-B in/out New Garmin 345 transponder, Radar! One of the nicest V35B’s in the country! 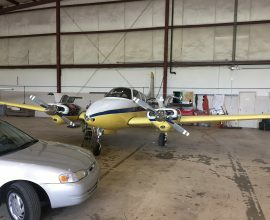 1962 Beechcraft Travel Air BE95A, Very Nice with a lot of new stuff! Aircraft by Armbruster LLC is located in the North Central Ohio region on the shores of Lake Erie, approximately fifty miles West of Cleveland.Aircraft can be viewed or inspected at (5A1) Norwalk – Huron County, Ohio or (LPR) Lorain County Regional airport Elyria, Ohio.We specialize in buying and selling single & twin engine airplanes at affordable prices. We Buy & sell Quality singles and light twins. We sell value! Take a look at our inventory. We specialize in Restorations & Refurbishments. We Deliver anywhere in the world. C of A exports on any of our aircraft.